RRB Group D Result may be released in mid-February. We do not want any mistakes in the result, said an RRB official on the condition of anonymity. With railway recruitment boards remaining silent on RRB Group D result, there has been a constant 'will they, won't they' about result declaration. The latest addition in the result declaration date speculations is February 13. 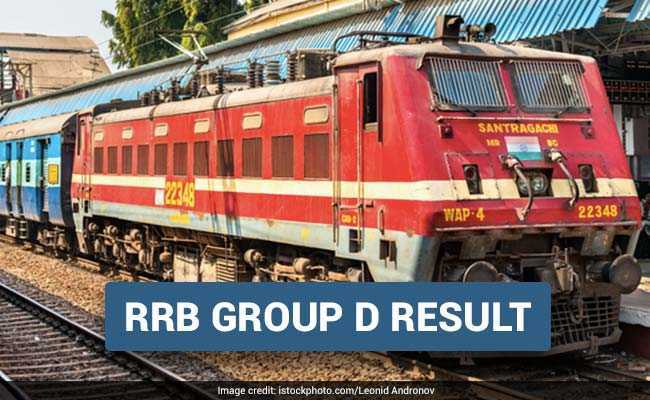 It is widely speculated that the result for RRB Group D exam will be released on February 13, 2019. But is the speculation founded on any concrete information? We spoke to an RRB official who said that the result may come anytime in the mid of February 2019. While this confirmation makes February 13 a likely date for result declaration, it is still unclear if the result will indeed be released tomorrow. The official also said that they are in the process of preparing RRB Group D result and they are trying to release the result soon. The official said that out of the 1.8 crore candidates 1.17 crore candidates appeared. Checking data and results of this big amount of candidates is a huge task. There is a lot of checking and re-checking to do in order to avoid any mistakes in the result. It should be noted that RRBs had released the result for ALP and Technician first CBT on November 2, 2018. However, mistakes in the result forces RRBs to retract the result and then release revised result on December 20, 2018. RRBs do not want a similar situation to occur with Group D result and hence are being careful in preparation of the result. The result, however, should be expected before the end of this week.